Sometimes in this caper as a 4×4 journo, opportunities arise that make my mates jealous – “So you’re getting paid to do what?” is how the conversation tends to go. 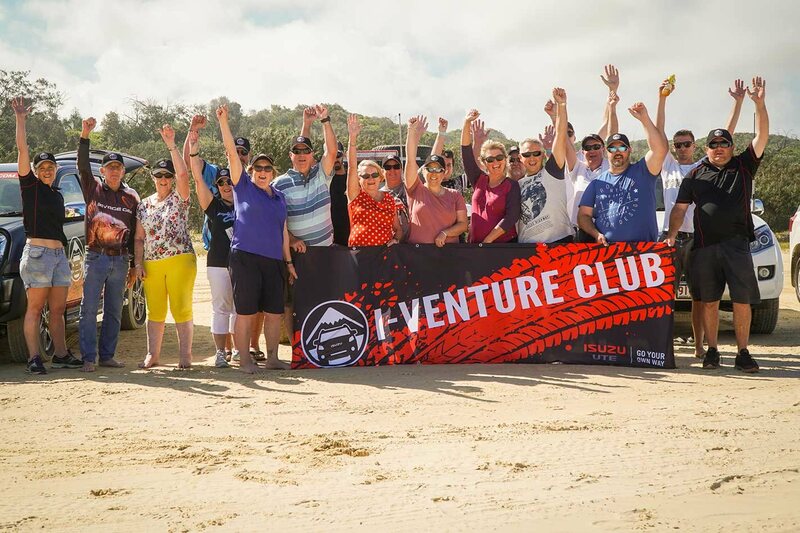 Such an interaction happened recently when an invitation arrived from Isuzu UTE Australia to tag along on its I-Venture Club trip to Fraser Island. Yep, jealousy levels piqued that day. It wasn’t a fly-in, fly-out kind of trip, either; nope, the itinerary listed three nights and four days on the world’s largest sand island. Jackpot. 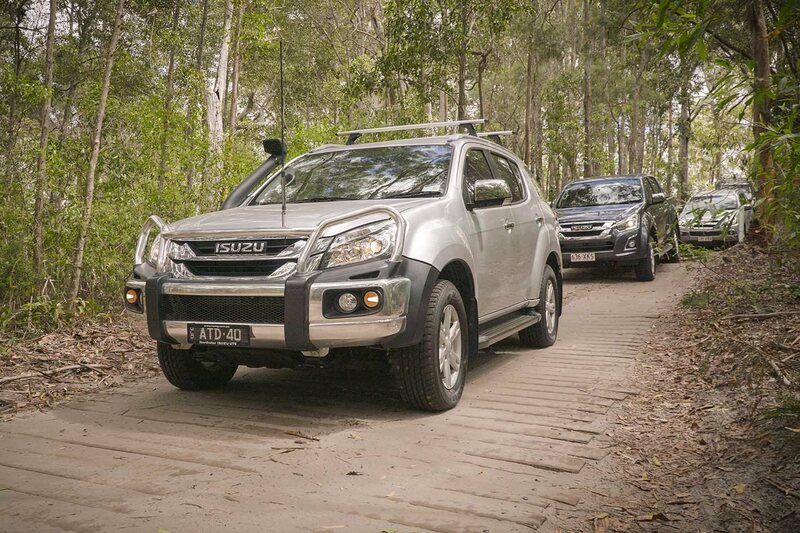 The I-Venture Club is an innovative program set up by Isuzu to provide old and new Isuzu owners with first-hand off-roading experience. 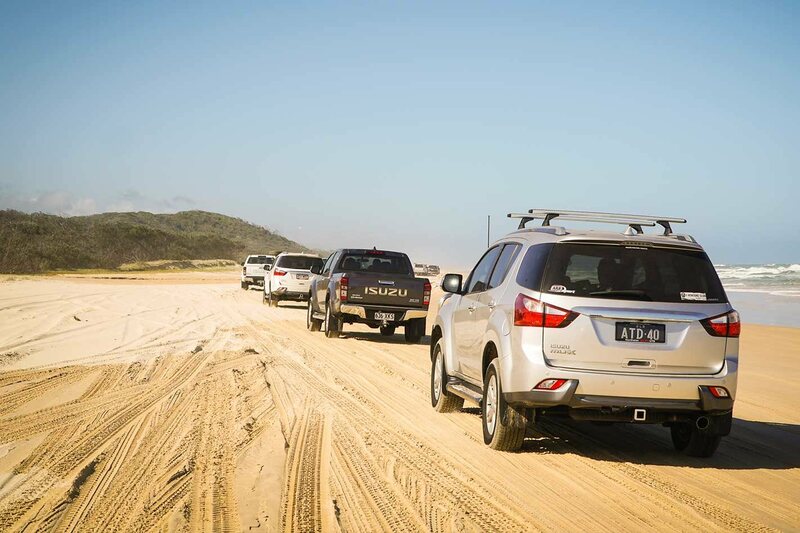 The trips range from one-day clinics at Melbourne’s 4×4 Training & Proving Ground in Werribee, to multi-day off-road jaunts to incredible destinations – like this trip to Fraser Island. 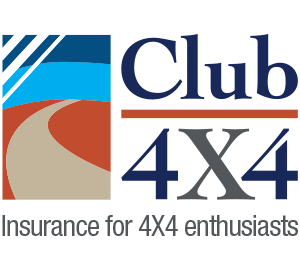 “The I-Venture Club enables owners to be confident to ‘go their own way’. 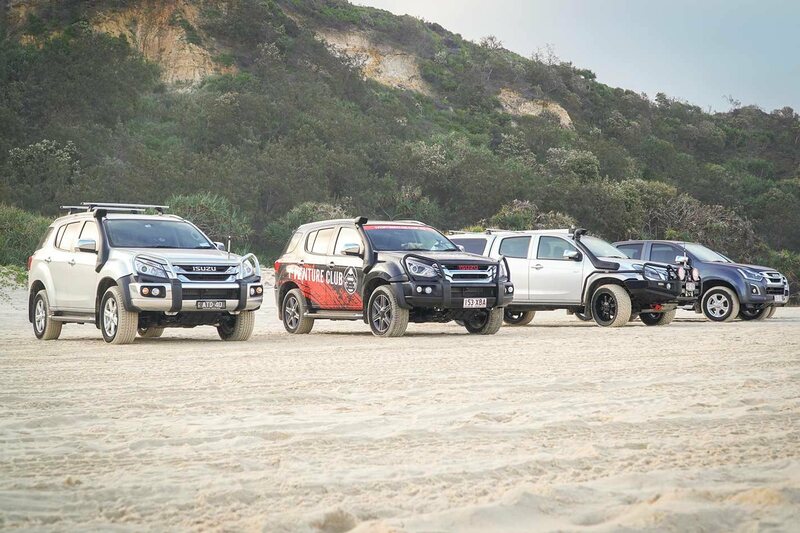 They can be completely new to four-wheel driving, and through this program they get to step outside their comfort zone and use their own vehicle in this type of application,” Mark Harman, Isuzu’s PR and sponsorship manager, told us as we dodged salt water along the eastern coast of Fraser. 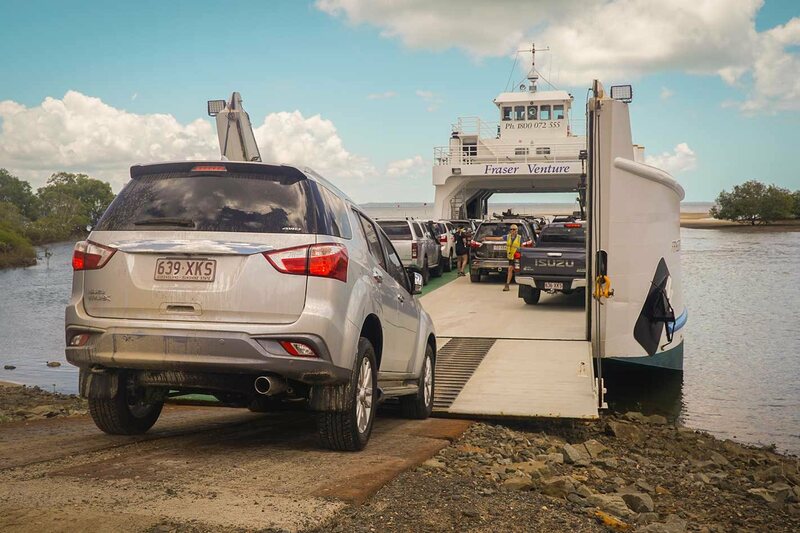 The contingency of media and eager I-Venture Club members had gathered a few days earlier at River Heads Ferry Terminal, located just under four hours’ drive from Brisbane. 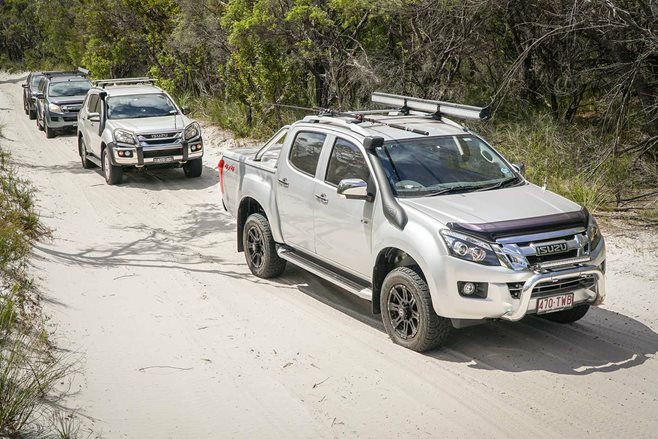 This road trip provided the perfect opportunity to put a few hundred kilometres of tarmac beneath the D-MAX’s wheels. With nothing in the tray, the D-MAX covered the kays in relative ease, despite a few comfort issues with the rear leaf-sprung suspension. Brief introductions were undertaken upon arrival at River Heads, before the group boarded the ferry and took the 50-minute journey to Fraser’s massive Kingfisher Bay Resort, where Australian Offroad Academy’s Dave Darmody took the reins and led the 14-strong convoy – split into two groups as per Fraser Island requirements – to a makeshift 4WD course within the resort’s boundaries, “the climbs and obstacles here are harder than anything you’ll encounter outside the resort’s fence,” Dave would say. Punters were clued in as to what tyre pressures to run at – typically 16-20psi was the agreed value – and a walk-through of the track was administered before the contingency threw it into four-low, with Dave’s words of wisdom still ringing in their ears: “momentum is for those that lack talent.” And, of course, participants aren’t forced to do anything outside of their comfort zone; though they are encouraged to push the boundaries. For those still concerned, support vehicles are positioned front and rear of the convoys, with all recovery equipment provided. “We’re well-catered for whatever circumstance comes up,” Mark added. With vehicles prepped, it was up with the sun the following morning for our first venture beyond the resort’s electrified – to keep the dingoes out – gates. Again, due to the Fraser Island convoy restrictions, groups were split in two: our group took off to Lake McKenzie en route to Central Station; the other to Lake Wabby Lookout, before ending up at Central Station. Due to recent rainfall, the sand tracks had been compacted by traffic, so much so that it felt as if we were driving the D-MAX on asphalt; no need for low range then. These tracks, which cut east-west/west-east across the Island, weave past gigantic trees and thick vegetation, which is remarkable to see when there’s nothing but sand at their bases. The D-MAX’s steering remained precise and the leaf-spring suspension soaked up most regular bumps with aplomb. “Remember, it’s a scaled down truck, not a scaled up car,” Mark Harman told us. Unfortunately, we couldn’t give four-low a real crack on the relatively simple off-road tracks. After a full day on the tracks – and with enough sand in the D-MAX and MU-X footwells to start our own island – we returned to Kingfisher Bay Resort for an afternoon of jetty and beach fishing led by expert angler Scott. Those not interested in casting a line had the afternoon free to shake the sand from their clothes. The following day we flicked the D-MAX in favour of the seven-seat MU-X, where we instantly appreciated the softer ride and coil-sprung suspension, with far fewer bone-jarring, backside-leaving-seat moments. Our group hit the Southern Lakes, stopping at Birrabeen and Boommanjin en route to Dilli Village; the second group ventured to the Valley of the Giants. Unfortunately, due to time restrictions, it was a matter of luck as to what sites you’d see and what ones you’d have to put on the list for next time. Following check-in at our new overnight digs at Eurong Beach Resort, we headed north along the long, white stretches of the eastern coast to Eli Creek and the imposing SS Maheno, an old shipwreck that’s been wasting away since 1935. A few cheeky liquors back at Eurong Beach Resort’s Beach Bar put an end to another long day on the tracks. With the well-organised and educational trip all but wrapped up, we took the opportunity to chat to a paid-up participant over a beer or two. 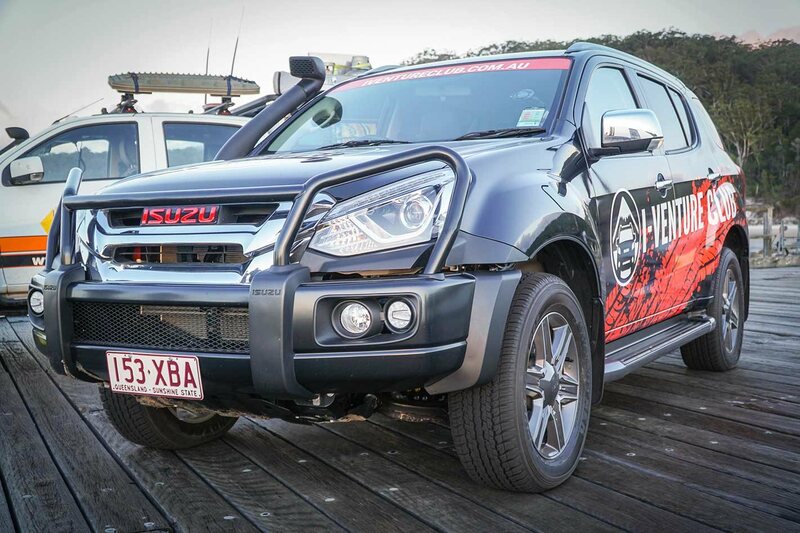 Andrew Hughes, the proud owner of a mildly-tweaked 2012 D-MAX, decided to cough up the $2K entry fee and make the drive from his home in Bribie Island, Queensland, due to the “positive experience I got from the first I-Venture trip, which was only a one-day experience at Moreton Island. Would he do another one? You betcha: “This is the second time I’ve done this, and if I could do it a third time, I would,” he said. 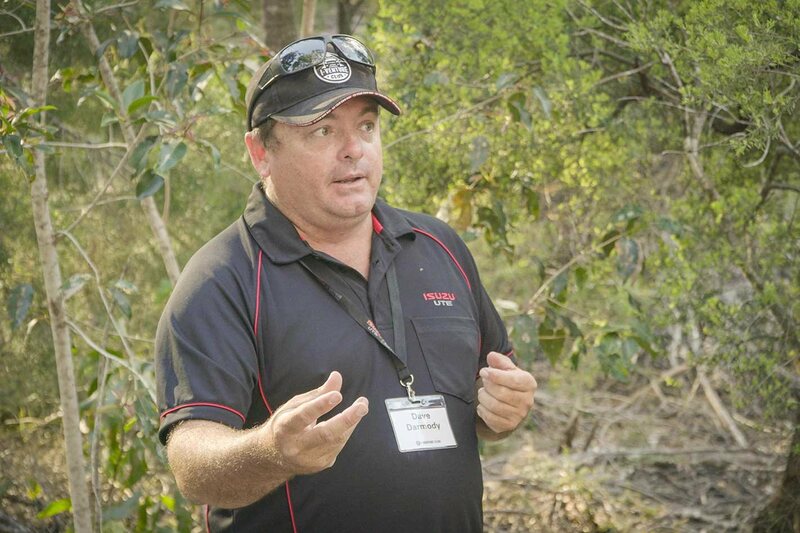 Under the expert guidance of Australian Offroad Academy’s Dave Darmody, who hails from Harvey Bay, we took a tour of Central Station to learn the history of the area. 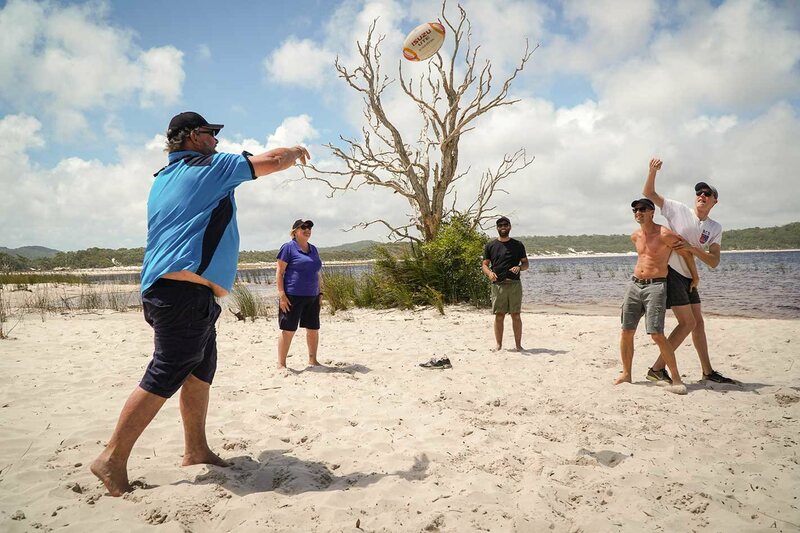 Dave’s knowledge of Fraser Island is second-to-none – he not only knows all there is to know about four-wheeling, he knows every secret of the Island. At times we felt like a kid on a Science excursion, entranced by his knowledge. 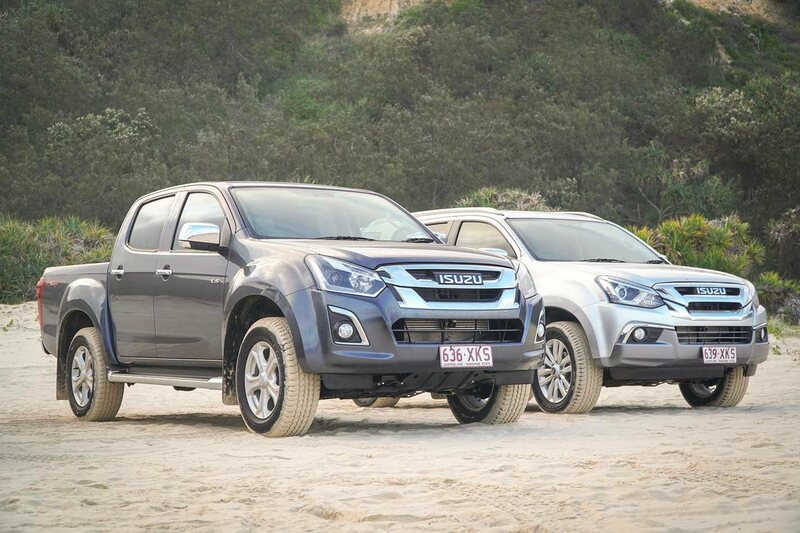 Mark added that Isuzu picks dates that don’t correspond with the school holidays, “So that it’s quiet and everyone can go their own pace.” What’s coming up on the I-Venture calendar? “We go all around Australia. In 2018 we are returning to Western Australia’s Lancelin Sand Dunes,” Mark told us. Prices vary for each event.